After completing the acquisition of Ssangyong Motors, Mahindra&Mahindra is all set to make its next big move. 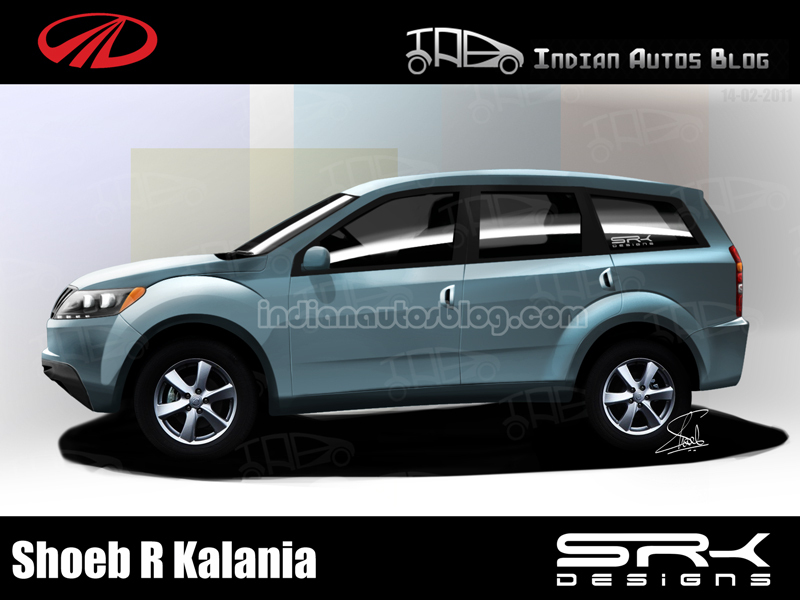 If ICB is to be believed, the Global SUV (codenamed W201) is will make its debut in May 2011. Sources confirm that employees from various M&M dealerships are being sent to Mahindra factory to be trained for the Global SUV. Hence, we can safely assume that the launch is very close. Adding to that, Dr. Goenka also confirmed that the Korando-C and the Rexton from the Ssangyong portfolio will soon follow suit.